‘Le Carré Français de Chirurgie’ is an international label which offers high range surgery all over the world. We select the best surgeons among their specialties working within the best health care facilities. 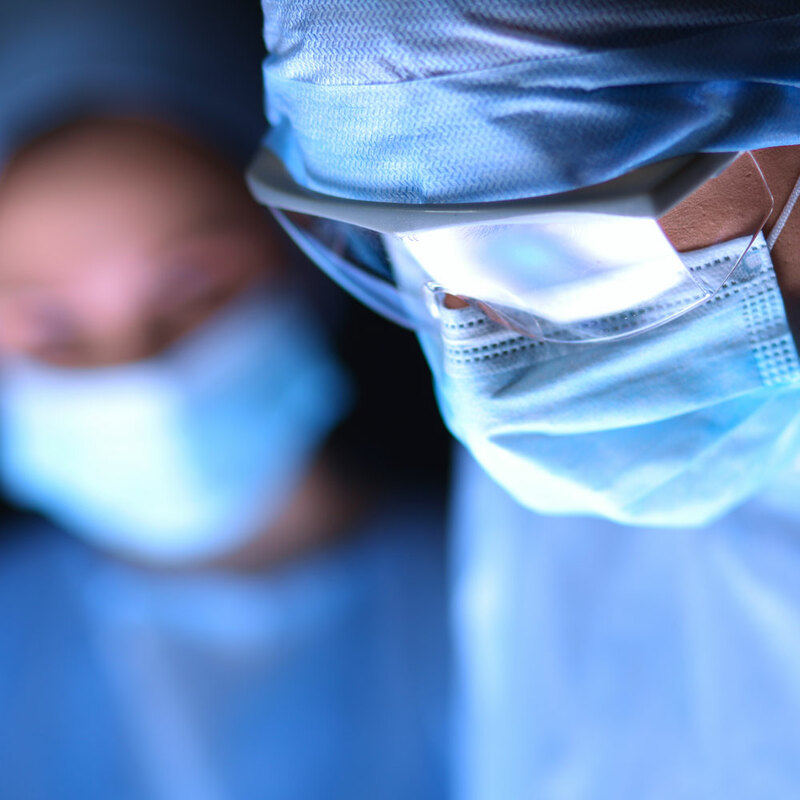 We can perform our surgical procedures in France, often coupled with our medical stays, though we can also export our expertise and procedures worldwide. The objectives we have set ourselves at ‘Le Carre Français de Chirurgie’ includes both sharing and training. We help to setup high quality surgical facilities around the world. We organise the teaching and training training of foreign surgeons among France’s best health care centres in order to share our excellence. We also setup conferences and training for surgeons in other countries. Our patients are taken care of by a carefully selected group of surgeons. We select the best experts for each speciality. ‘Le Carré Français de Chirurgie’ manage your medical stay in France, or organise foreign interventions. We also advise and train foreign surgeons to develop worldwide skilled and innovative surgical activities, certified by « Le Carré Français de Chirurgie ».